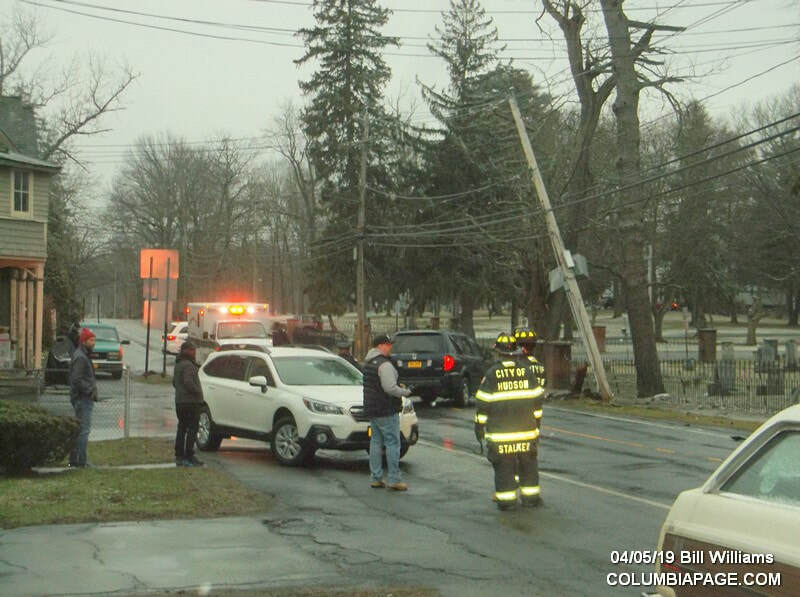 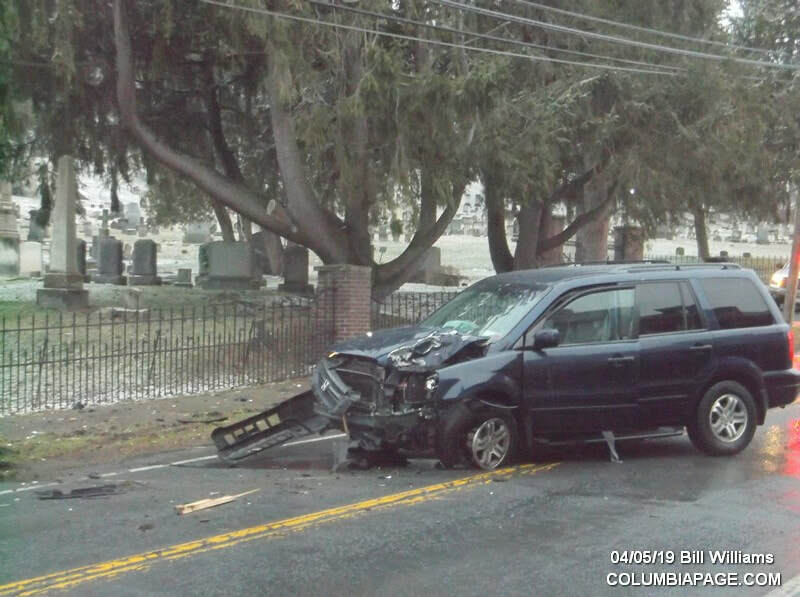 Columbia County 911 dispatched Hudson Firefighters and Greenport Rescue at 6:55pm for a reported car / pole accident near 11 Columbia Turnpike in the City of Hudson. 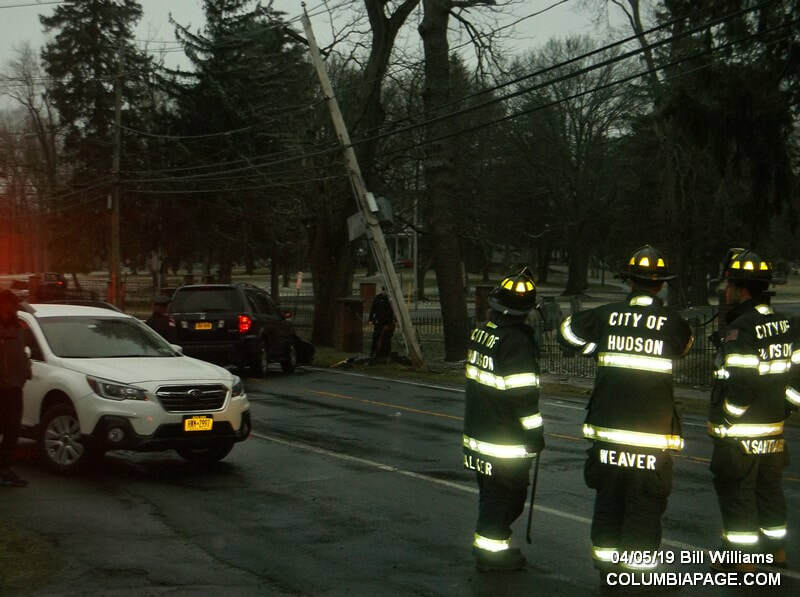 National Grid, Mid Hudson Cable and Verizon were requested to the scene. 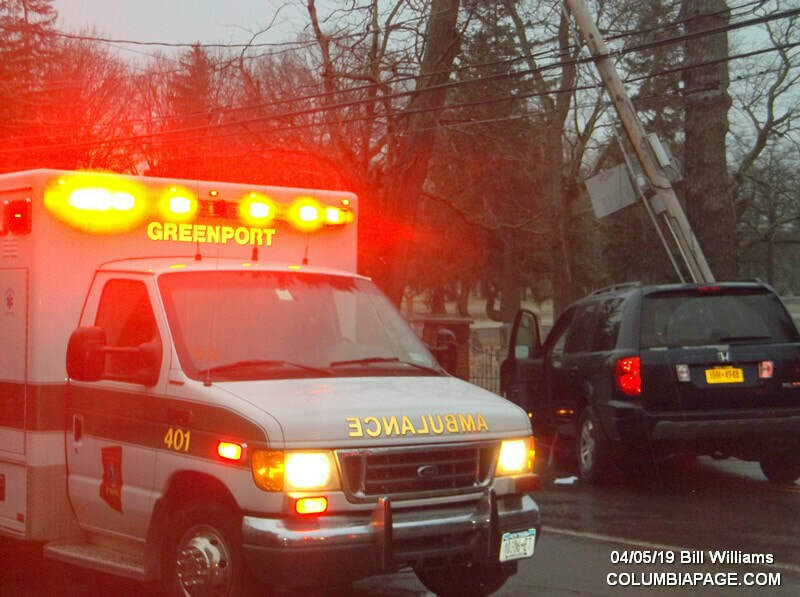 Greenport Rescue transported one to Columbia Memorial Hospital. 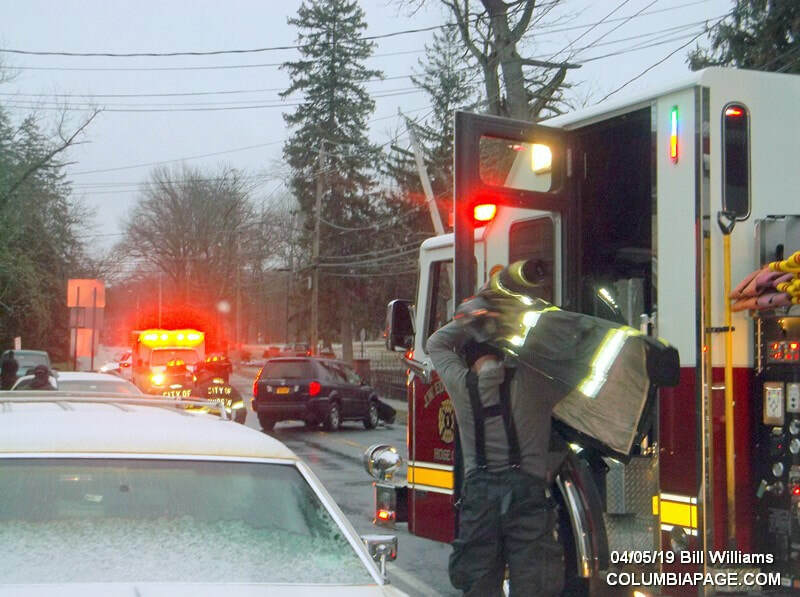 ​Firefighters were back in service at 8:22pm.